Vehicles come in all shapes and sizes, and that’s why the R-RAK was designed. 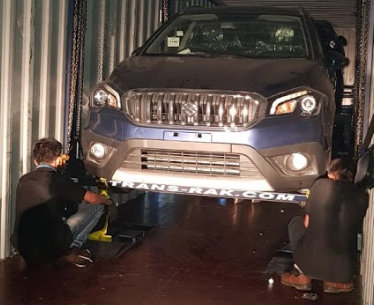 PT Nusantara Auto Trans demonstrated this in November 2018, when they loaded two SUVs and a pickup into one 40ft container. 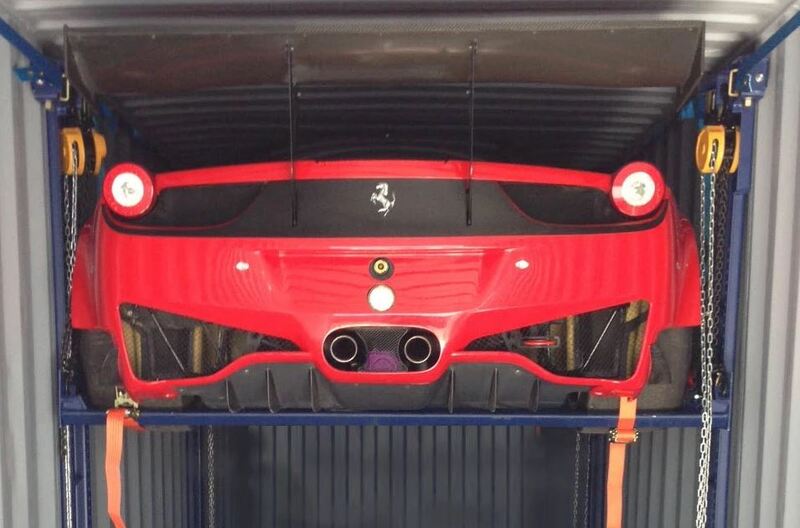 Transporting high-end and luxury cars requires very high levels of safety and security. 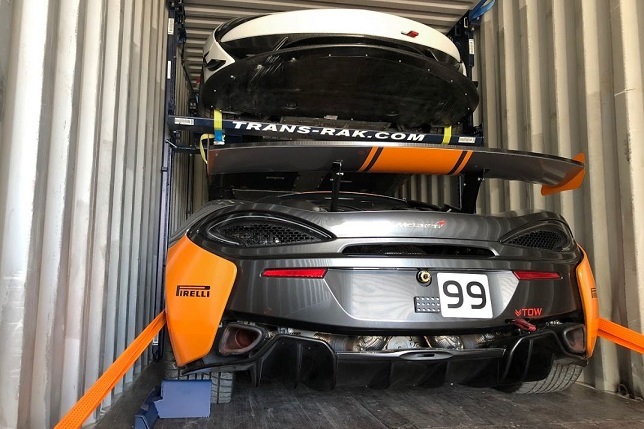 The customer turned to the R-RAK in October 2018 when a valuable fleet of McLaren GT4 racing cars had to be shipped to Bahrain. 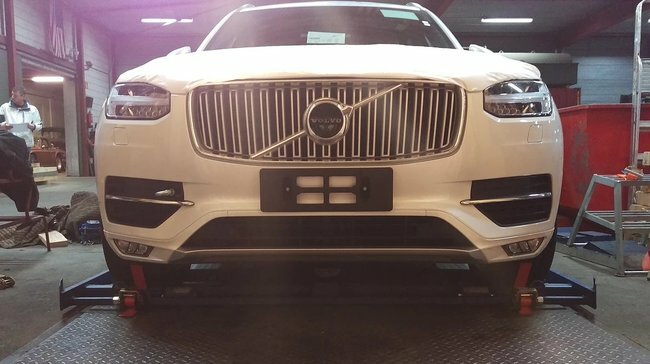 Do you need to move complicated combinations of vehicles quickly and safely? Many countries, including India, are offering incentives for vehicles to be transported by new container routes. 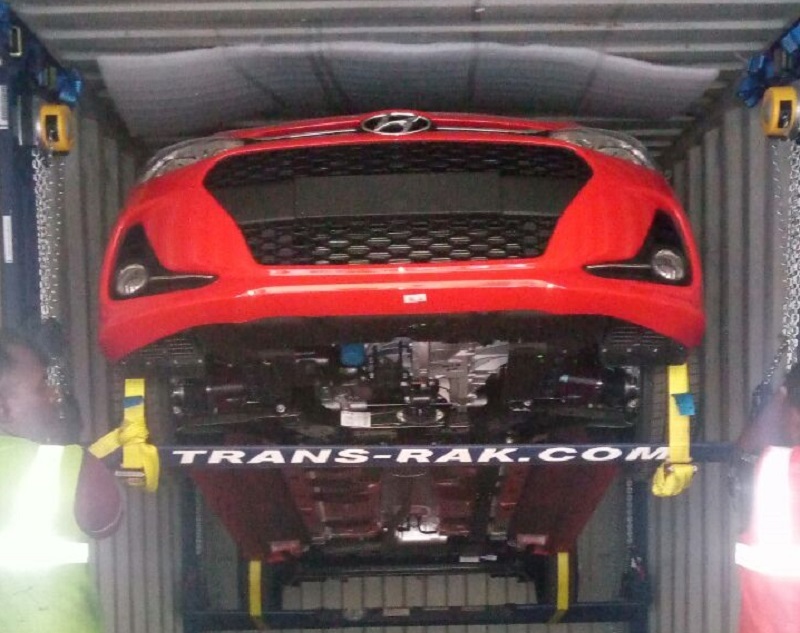 Why Source Your Containerised Vehicle Solutions From Trans-Rak? Making the case for containerised vehicle solutions is easy! But have you ever wondered what sets one company apart from another? 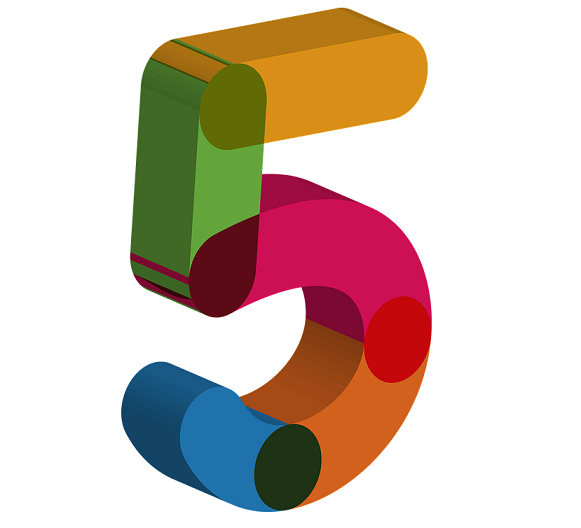 Over the last thirty years, we have seen lots of new companies try to jump on the bandwagon – with varying degrees of success. Transporting multiple vehicles in containers involves cutting-edge innovation. Therefore, many people have questions about what to look for. 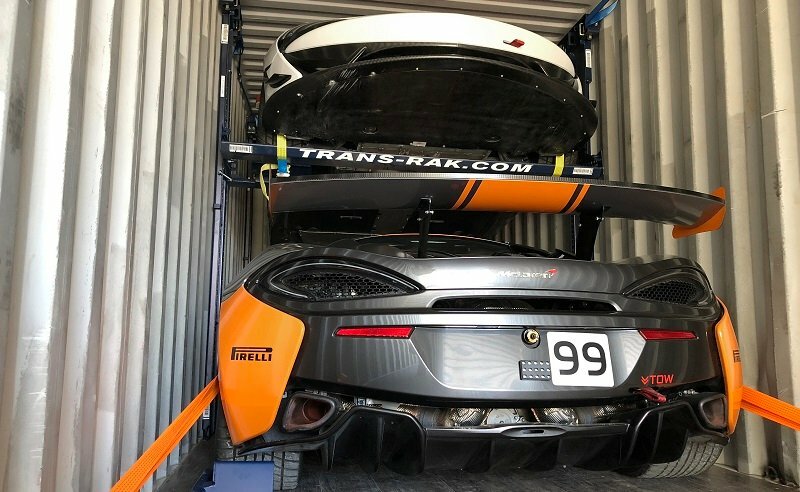 With over thirty years of combined automotive and container experience, the team at Trans-Rak International have a few insider’s tips. Have you ever wondered why you are forced to use Roll-on-Roll-off ferries for car transportation when the rest of the world uses containers? You’re not alone. More myths abound regarding the containerised transport of vehicles than any other form of freight transport. Containerising automobiles for long distance shipping isn't a brand new idea, but the system that we have created makes it more economical and risk free than ever before. 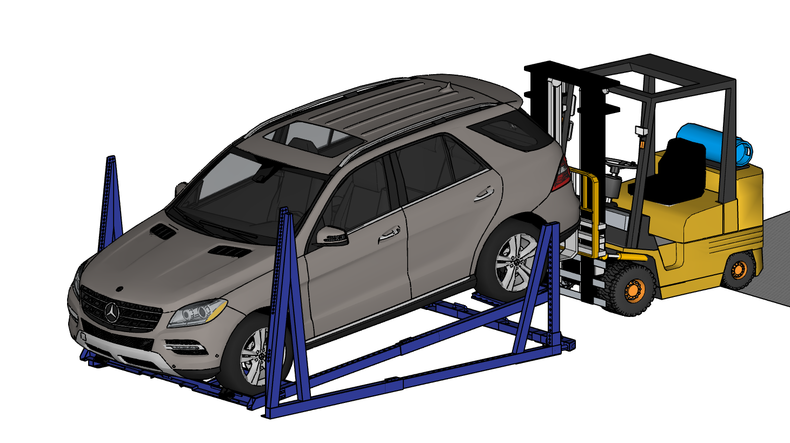 While RORO shipping is still the industry standard, our racking system has many advantages for the bulk shipping of cars. 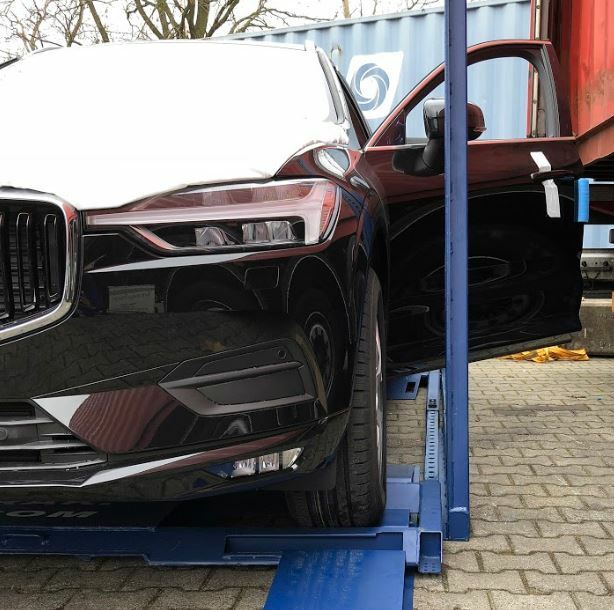 In addition to creating many options for flexible shipping routes, shipping cars in containers is far safer than RORO shipping – so long as you use the appropriate racking solution. 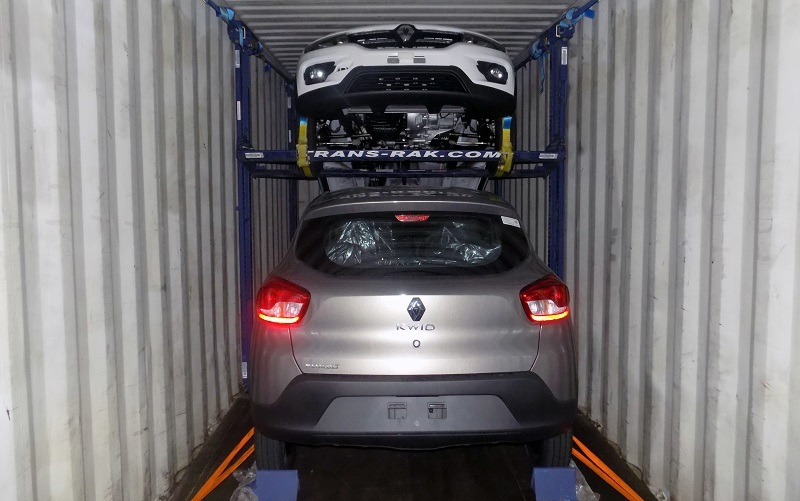 Container shipping for cars is an attractive alternative to RoRo because it reduces the amount of handling and transfers needed throughout a journey. Container shipping costs are therefore lower in terms of damaged stock. However, shipping containers come with a serious capacity issue – they can only transport two or maybe three vehicles at a time. This can add up to higher per unit costs compared with RoRo, which is why container shipping isn’t extensively used in automotive logistics. The logistics provider you’re currently using are likely providing your company with plenty of benefits, not the least of which is having a specialist to handle all of the challenges involved with moving your vehicles. Indeed, your logistics providers may be saving your company a lot of time and money. However, are they keeping you as close to your product as you wish to be, and allowing you to have the control you want over the delivery process?